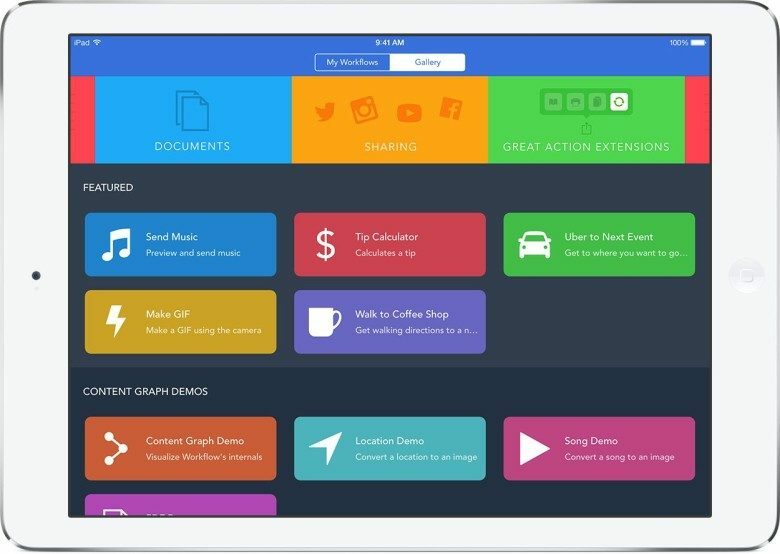 Workflow is now completely free to download. Apple has begun issuing refunds to users who recently purchased the Workflow app for iOS following its acquisition of the company that created it. 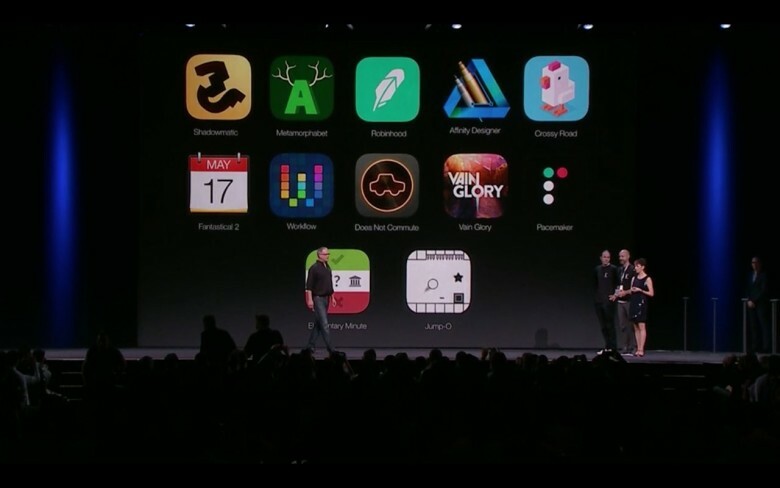 Workflow was recently priced at $2.99 in the App Store, but Apple made it free to download as soon as it claimed ownership of DeskConnect, Inc.
For any Apple coder, attending the annual Worldwide Developers Conference is a coveted opportunity. 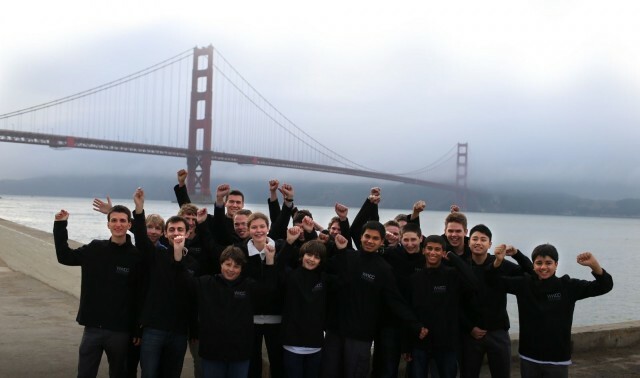 But for the young recipients of WWDC 2014 Student Scholarships, a free ticket to the event means more than an adventure in geekery; it’s the crowning achievement of their blossoming careers. Take Shaan Singh, a 14-year-old developer and designer whose iPhone finance app Budgetize helped him bag a scholarship to WWDC, a prize that’s something like winning a golden ticket to Willy Wonka’s chocolate factory.